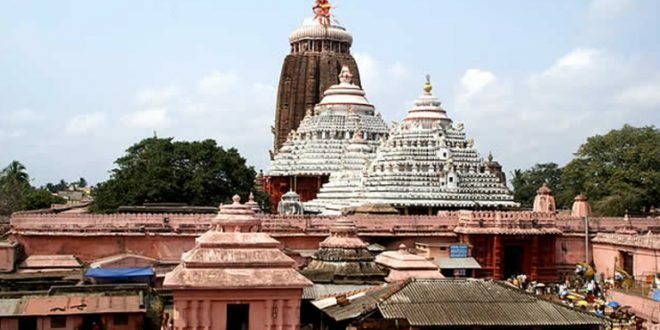 Bhubaneswar: The Odisha government on Thursday formed the Shree Jagannath Temple Managing Committee. 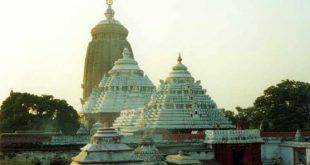 The development came days after Puri Gajapati Dibya Singh expressed his displeasure over the delay in the reconstitution of the Shree Jagannath Temple Managing Committee, the apex decision making body for the 12th-century shrine. The Gajapati is the permanent chairman of the Managing Committee. 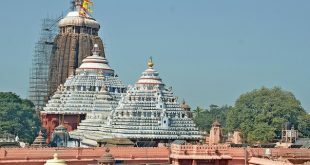 The State government under relevant clauses of Section 6 of the Shree Jagannath Temple Act 1954 nominated ten persons as members of the Shree Jagannath Temple Managing Committee. The Law Department today released the names of members of the Managing Committee through a gazette notification. Sidheswar Mohapatra (representing Mukti Mandap), Madhab Pujapanda (representing Puja Panda Nijog), Nilakantha Mohapatra (representing Pushpalak Nijog),Madhab Chandra Mohapatra (representing Pratihari Nijog), Ananta Kumar Tiadi (representing Suar Nijog), Ram Das Mohaptra (representing Daitapati Nijog), Sachidananda Das Maharaj (adhyaksha Jhanjapita Matha, Puri), Bijaya Sahu (Chartered Accountant), Raghunath Mohapatra (sculptor) and Mahimohan Tripathy (ex-administrator SJTA,Puri) are the members nominated by the State government. Notably, the tenure of the outgoing managing committee had ended on July 23 last year. Due to the delay in the reconstitution of the managing committee, the temple administration was facing problems in taking the decision. The administration of the 12th-century shrine largely rests with the Managing Committee.